Re-discover the Language of your Feminine Soul through Creative & Expressive Arts. Language of the Feminine – Creative & Expressive Arts Workshops & Retreats offer a space to reconnect with your feminine soul, your intuition, creativity, sensuality and power. Our feminine energy is a cyclical force and flow that changes continuously through the ebbs and flows of our female body cycles from month to month, from week to week, day to day and even from moment to moment. Our energy levels constantly change, and that’s a very natural thing. Except that… we’ve been taught by our Western world view, that consistency is key, that maintaining the same energy levels day in day out is what we need to do to keep achieving and to be successful. But it doesn’t work for most women, simply because we are not designed that way. Creativity is a Language of the Feminine – it’s an expression of the non-linear, non-logical part of our nature that gives us deep insights into our internal worlds and It’s also a lot of fun! When we tap into the non-linear, organically moving, feeling and thinking part of our natures (established as the ‘feminine’ aspect of us), we access a different kind of intelligence. This is our feminine intelligence which is absolutely as necessary as our masculine intelligence (the practical, logical, directional, structural, organisational, focussed element of our nature). Everyone has this feminine energy. We all have our own unique creative language that might involve words, music, sound, movement, dance, painting, art, poetry, design, image, film, food and more. 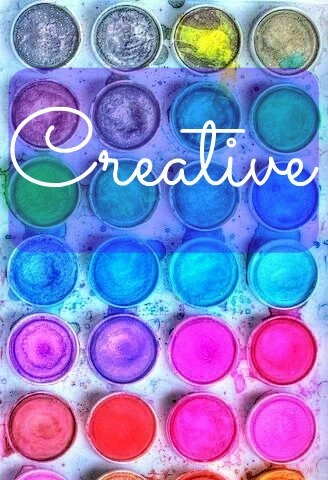 When our creative energy becomes stagnant, our creative projects and life creations suffer. In fact everything does, because our creative energy is the ‘fuel’ that powers our ability to create anything. 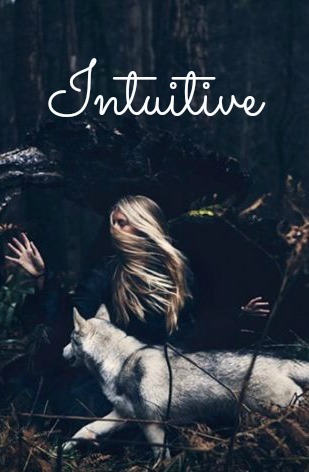 Intuition: We are all naturally intuitive. This is part of our animalistic, primal selves. The wild, primal, natural feminine energy that we all contain. It’s through the Language of the Feminine, through creativity and connection with natural environments, that this instinctual, intuitively wise part of us, can be heard most clearly. If you imagine a domesticated animal who has been fed artificial food and kept under artificial lights in a small box surrounded by concrete. Then, it’s easy to understand how disconnected such an animal could become from their wilder, primal and instinctive being. Their inner fire goes out. This, is what is happening to many people. It is a numbing effect. Connecting back into our natural intuition is like re-wilding ourselves because we give presence to it. Our intuitive selves give us highly accurate guidance that informs our choices, our life-direction and keeps us safe. We NEED our intuition. Most importantly, we need to LISTEN to it and to TRUST it. Intuition emerges in a myriad of ways. It can be seen through the work you create, you can feel it in your body, you can ‘see’ it in your ‘minds eye’ and in many other ways. The way that you experience your intuition may be different from the way that I, or other people experience it. This is part of your ‘Language’, the Language of your feminine nature and how you communicate who you are in relation to your environment, with people and with life itself. Sensual: Our creative and sensual, sexual energy are all very much intertwined. It’s the life-force energy that moves through us. Life-force energy feeds our creativity, clarifies our intuition, deepens our sensuality and ignites our sexual magnetism. Life is meant to ‘enter’ us, it is meant to be lived and expressed through us. We need tactile connection, through touch, body movement and art to awaken the senses so that we can experience everything more deeply and fully. So that we feel alive! We also need to be aware of our female cycles, including our menstrual cycles. Charting your cycle (which means writing notes each day of your cycle about how you feel physically, emotionally and mentally) and being aware of the ever-changing energy levels and moods throughout each month will GREATLY support you to notice when you feel more sensual, more creative, highly sensitive and intuitive or more quiet, inward and reflective. And, this will show you how to optimise your energy each month so you can be at your best and have plenty of energy for what you want to do and experience in life. Join a retreat or workshop to have a deep, rich and full embodied experience. 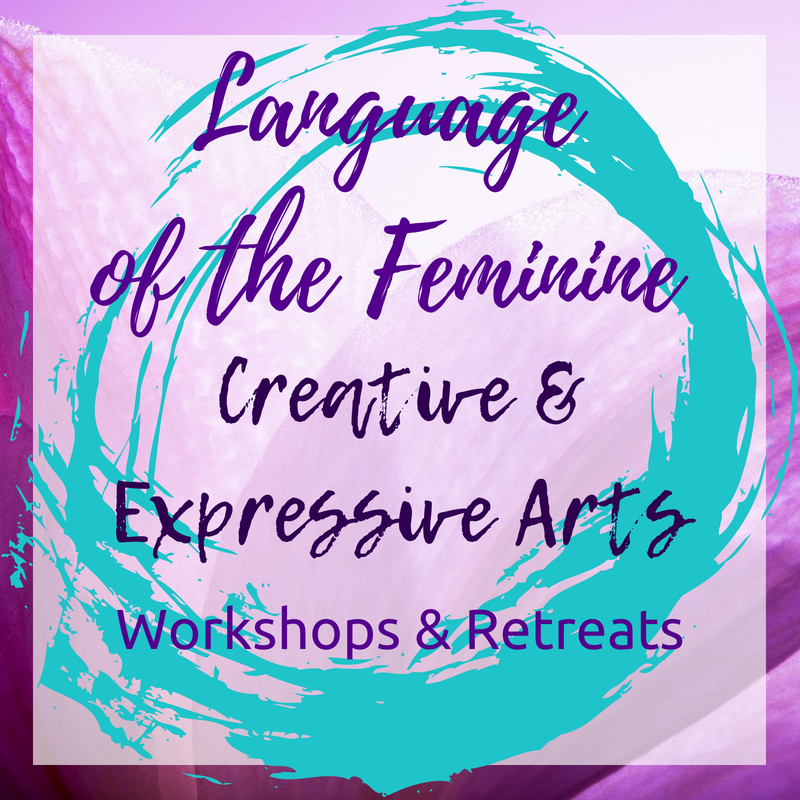 The foundation for these workshops and retreats emerged my book, Language of the Feminine – Awaken the Source of Your Creative, Intuitive & Sensual Self and from years of leading feminine embodiment and creativity events for women. We need nourishment on a soul level. And not any kind of nourishment, but deep nourishment of our feminine bodies, hearts and souls. Women need space to gather together to replenish, to realign with their own centres for clarity and to get in touch with (and actually feel) their own power and that which fuels creative projects, relationships and life. Talking is important, but it doesn’t move energy through the body in the way that embodied movement and tactile connection with art does. Where possible, we go out into nature, being fed by her beauty and to tune into nature’s calming, clarifying or energising influence. Playing with our Creativity, Intuition and Sensuality are foundational components in my workshops and retreats to help women find and connect with their deep feminine – their feminine intelligence, power, creativity and sovereignty. *Certain workshops* will be catered for with delicious, organic, vegetarian food – because our food and how we eat and enjoy it, is part of our creative, intuitive and sensual experience. I’ve led workshops, retreats, classes and circles for women for almost a decade in different locations around the world. Host’s benefit in wonderful ways! Goodies, free participation, discounts and more are all part of the package if you choose to be a host for a workshop or retreat. * If you feel called to host a workshop or retreat in your community, Contact me and we can have an initial chat about possibilities! You can also check the Events page to find out what’s coming up. I recommend subscribing to Rhythmic Inspiration newsletters to stay in the loop of when and where events are happening. All events are for women aged 18+ ~ Please check the EVENTS page or the CALENDAR for all workshop or class dates. *benefits may be subject to change at any time. 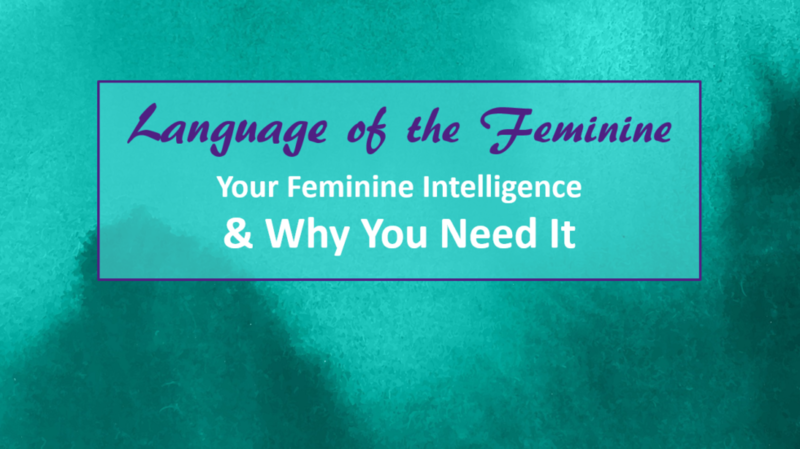 I hosted a live online webinar on the power of our feminine intelligence and why we need to access it. Through this beautifully designed webinar, we delve into the language of creativity, intuition, sensuality and female cycle awareness and explore the theory of multiple intelligences as ways to understand, embody and express the deep mystery, power, and beauty of the feminine. This Webinar is a wonderful introduction to the in-person retreat, so if you want to learn something of this topic and to ‘meet’ me in advance, then I suggest you purchase the replay, make a warm cup of tea and settle in for an hour. This 1 hour video webinar replay is available to purchase from my shop right HERE. Nóra said: Thank you , Jane, I loved this webinar!!! every woman would need this type of coaching! It was so helpful working with you back in 2015. Judith said: Thanks for the webinar, Jane – I found it very interesting. I’ve only recently realised how much I have suppressed my creativity. I love the idea of being guided from the feminine perspective into a deeper sense of creativity. WHAT IS LANGUAGE OF THE FEMININE?